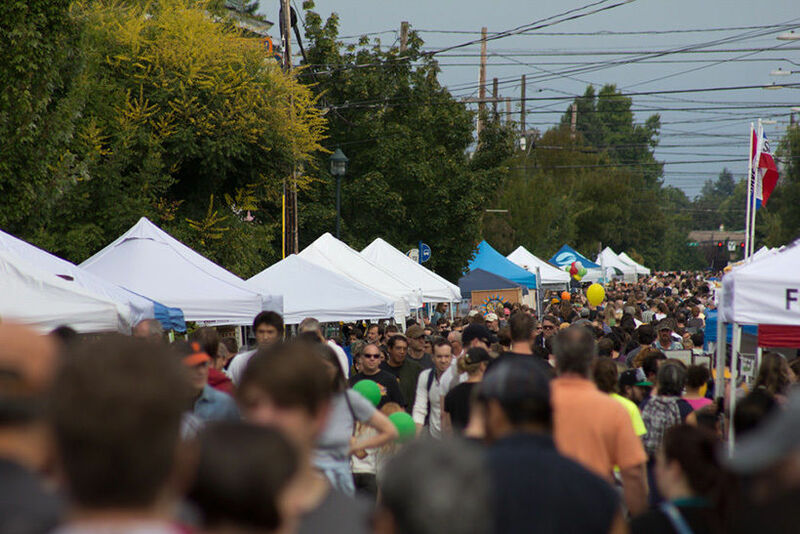 Thousands of fair-weather folks were drawn to the Alberta Arts District for the 15th Annual Alberta Street Fair on Saturday, August 13. From 11 in the morning to 7 in the evening and spanning 20 blocks, this annual street festival and freakout allowed the curious to get their fill of art, crafts, and food from some 150 vendors. Meanwhile performers of every stripe from jugglers to bluegrass bands did their utmost to captivate the ocean of onlookers.